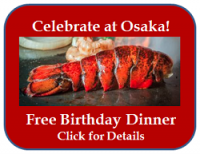 Celebrate holidays at Osaka Japanese Bistro. 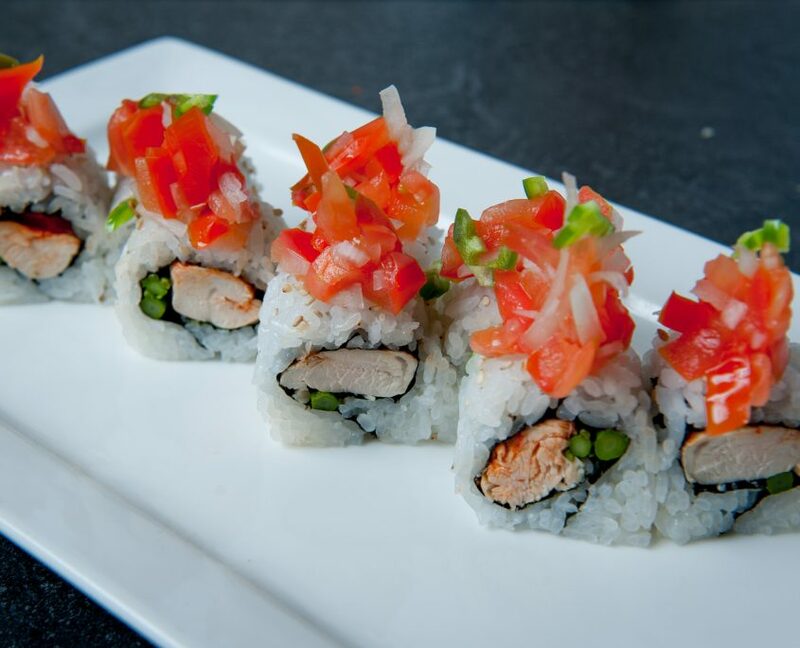 Learn more about our holiday specials. 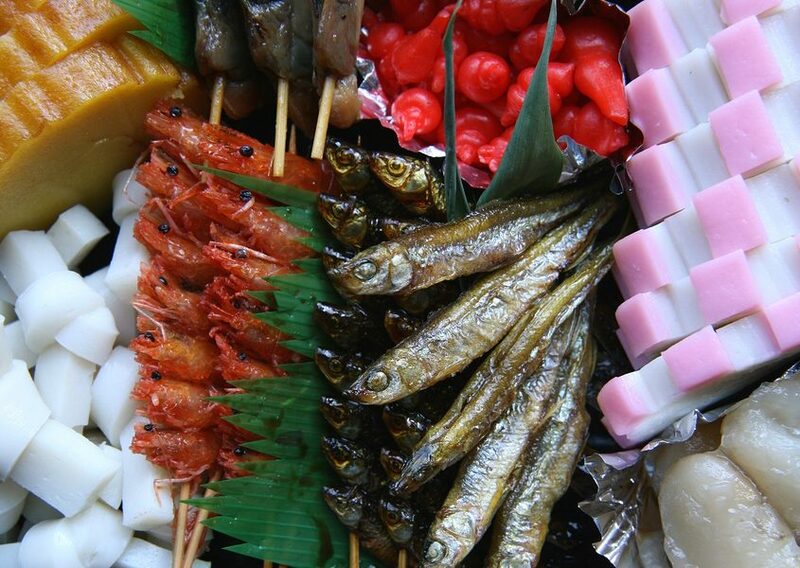 What do you have planned to celebrate this year’s Chinese New Year? The Year of the Rooster New Year celebrations begin this year on January 28th and, as always, Las Vegas will be celebrating in style. 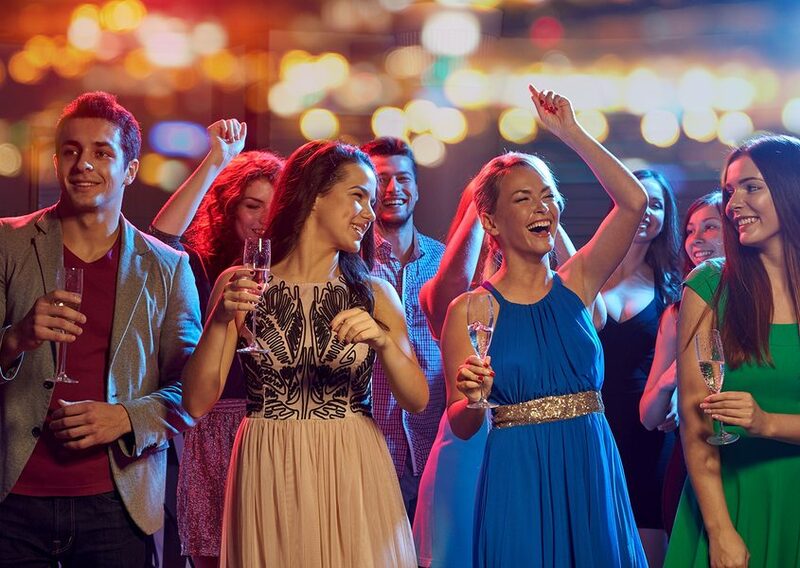 Whether you live in Las Vegas or will be coming to town to celebrate with us, there will be lots of holiday excitement and activity, both on and off the Las Vegas Strip. 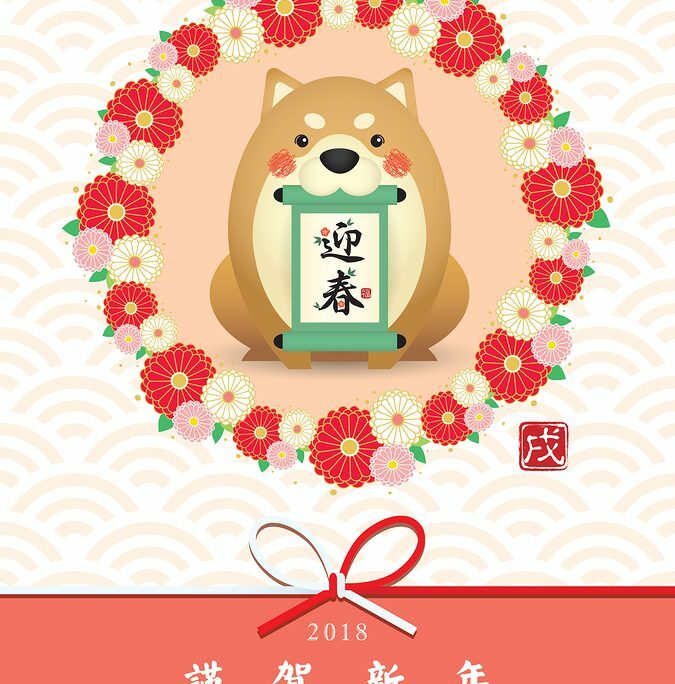 Take a look at some of the Las Vegas events planned for this year’s Chinese New Year celebration. As usual, the Strip casinos provide extravagant displays for your enjoyment. Don’t miss the famous Bellagio Conservatory and Botanical Garden with it’s Chinese New Year theme. There are plenty of chickens on display, of course, along with other themed decorations and all the beautiful plants and colors that characterize this iconic location. The Venetian also features holiday-themed floral and artistic displays at the Waterfall Atrium and Gardens as well as hosting lion and dragon dancers during the holiday weekend celebration. The Las Vegas Spring Festival Parade celebrating Chinese New Year will take place on Saturday, January 28 at 11 AM in Downtown Las Vegas. This annual parade features colorful and creative floats that are constructed by different community groups in commemoration of the heritage of our many Asian communities. Organized each year by local Asian community groups and businesses, there is a full lineup of entertainment and activities at Downtown’s Container Park after the parade and continuing until 5 PM. Traditional lion and dragon dancing is a staple of Chinese New Year. 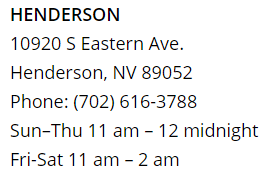 Performances are scheduled at various locations around Las Vegas. This year, among a number of locations, dancers will be seen at the LINQ Promenade on Friday evening, January 27 and from 1:30-9:00 pm on Saturday and Sunday, January 28 and 29. These open air performances are free to the public. The Sichuan Song and Dance Theater Company will perform at the LINQ Theatre on January from 2-4 in an exciting performance of traditional Chinese song and dance numbers. Tickets are available and proceeds benefit the local JD Miller Middle School. 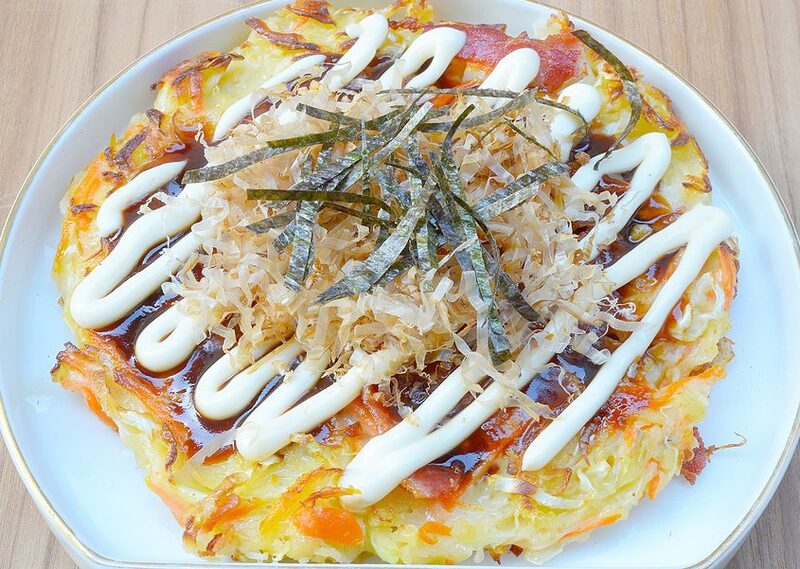 Hungry after all that parading, dancing and singing? 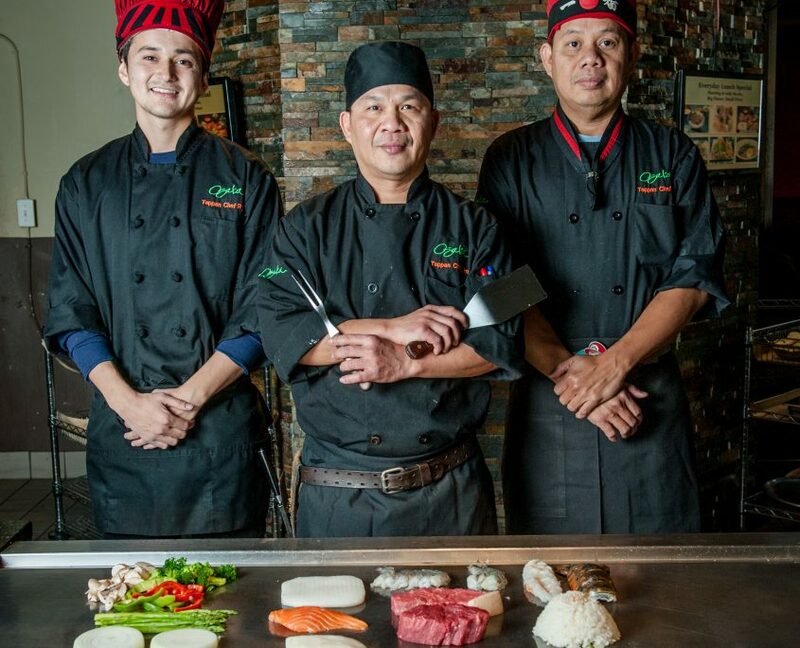 Osaka Japanese Bistro is a great place to celebrate the New Year in Asian style with traditional sushi plates or delicious hot entrees from our teppanyaki grill. 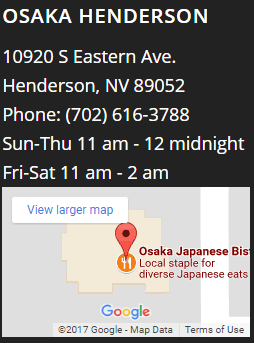 We’re traditional too, as the first Japanese restaurant in Las Vegas. 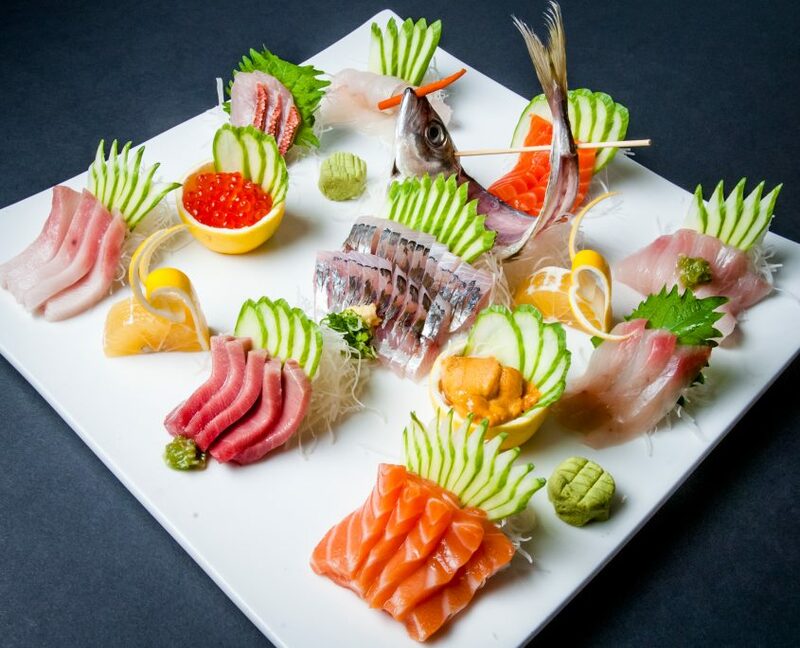 In our original location, not far from the Strip, or at our popular Henderson location, enjoy dinner or make it a late night snack at our sushi bar, or even order meals or a sushi party platter to go! 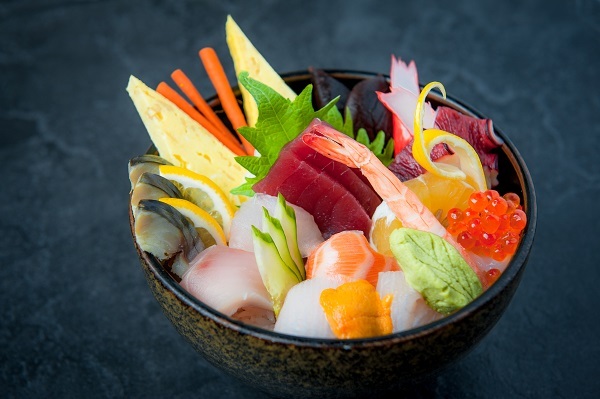 Our award winning cuisine features a huge menu of traditionally prepared sushi, along with a full menu of Japanese dishes. 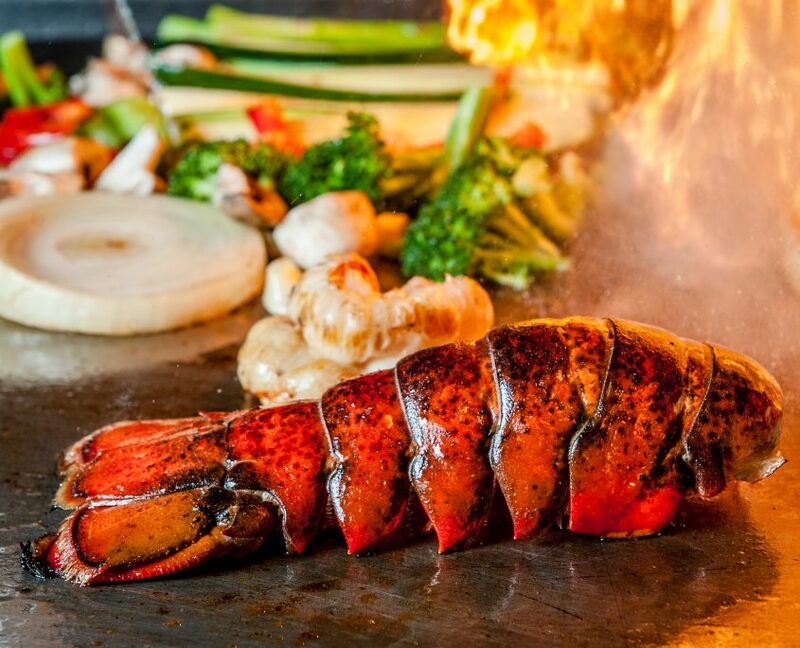 If you select the teppanyaki grill, watch our chef will prepare fresh dishes before your eyes. 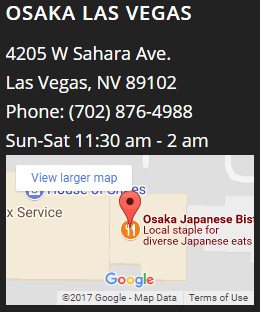 As a favorite spot for local Las Vegas celebrities and local citizens alike, no celebration of Asian culture in Las Vegas is complete without a visit to Osaka Japanese Bistro! 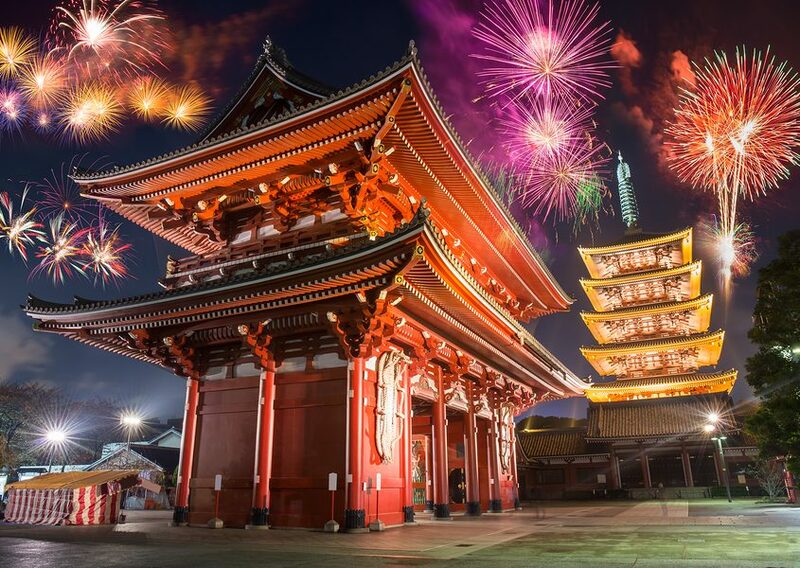 Have you ever wondered how people in Japan celebrate Christmas? Do Japanese people even celebrate Christmas? The answer is yes and no. 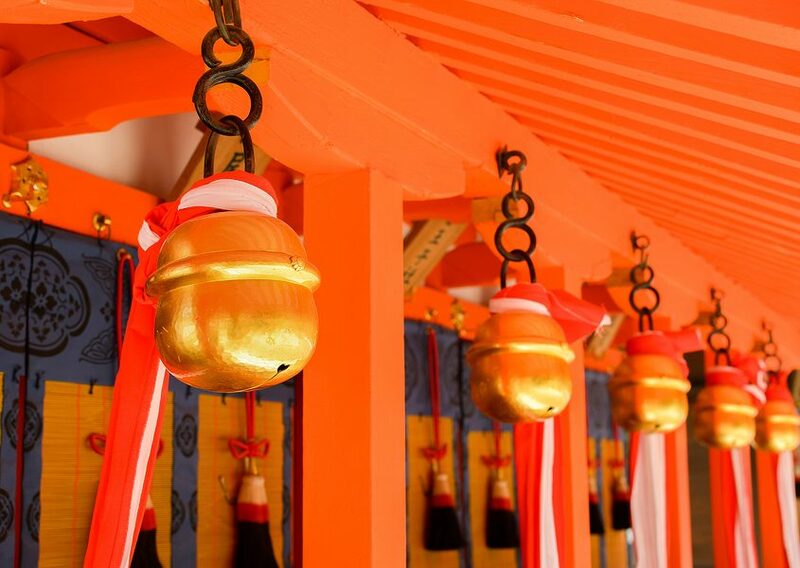 Traditionally Christmas is a Christian holiday, since only about 1% of Japanese people are Christian, Christmas doesn’t really have much reason to be very popular in Japan. Despite this initial apparent conflict, the large commercial side of Christmas, including the exchange of gifts and large intricately decorated Christmas Trees actually took on fairly quickly as a fun western tradition in which people promote happiness rather than religion. 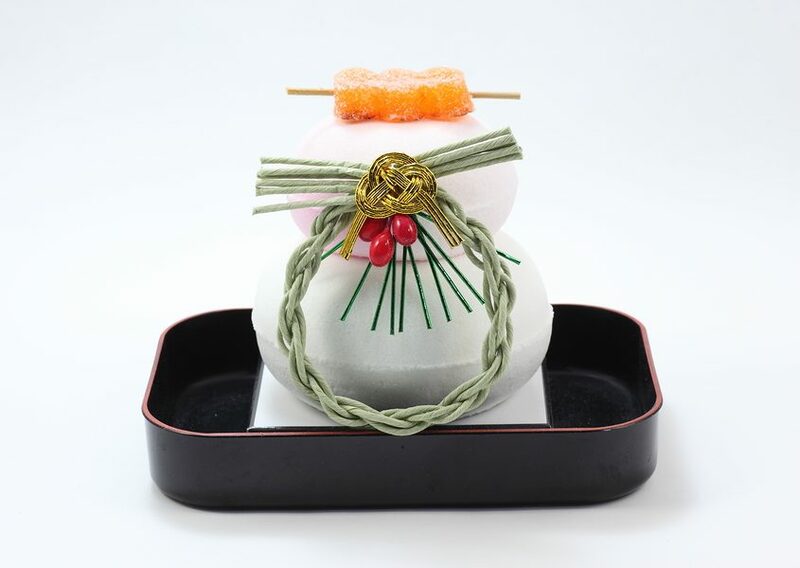 While in western cultures, Traditional Christmas foods include baked goods such as turkey and ham, as well as an assortment of cakes, pies, and other regional delicacies; these foods were not commonly found in Japan, therefore an actual formal Christmas menu wasn’t really established. 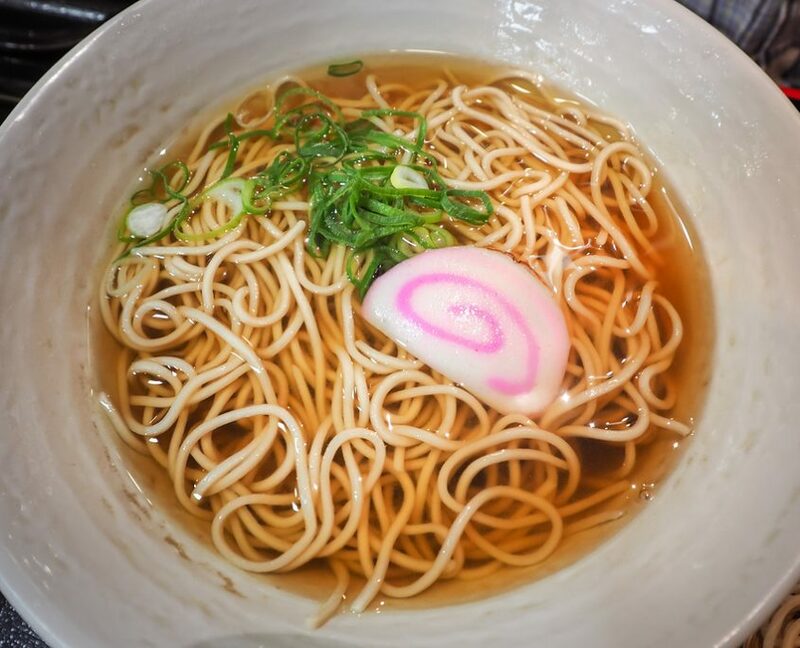 Despite this, we do find a few Japanese Christmas culinary traditions that have turned up throughout the years. Such as the Christmas Cake, which is basically a spongecake with whipped cream and strawberries typically served on Christmas. This became popular in the 50’s when refrigerators became a common commodity, which make it easier for people to have access to and refrigerate Christmas cakes. Another popular Japanese Christmas tradition is that of families sitting around the table in order to partake in a traditional Fried Chicken dinner. What, what? yes you heard me right. Friend Chicken became very popular as a Christmas food in Japan in the 70’s thanks to a very well known American Friend Chicken chain, based in Kentucky. Yes, KFC’s very own Colonel Sanders in Santa Clause attire became very popular as the pinnacle of western Christmas Tradition. A tradition that appears to continue to be very popular to this date, where approximately 33% of Adults in Japan still follow this tradition, of eating friend chicken for Christmas. Making Christmas day the most profitable day for KFC Japan with pre-orders being necessary to guarantee a basket of Kentucky Friend Chicken will grace the tables of Japanese Families on Christmas Day. 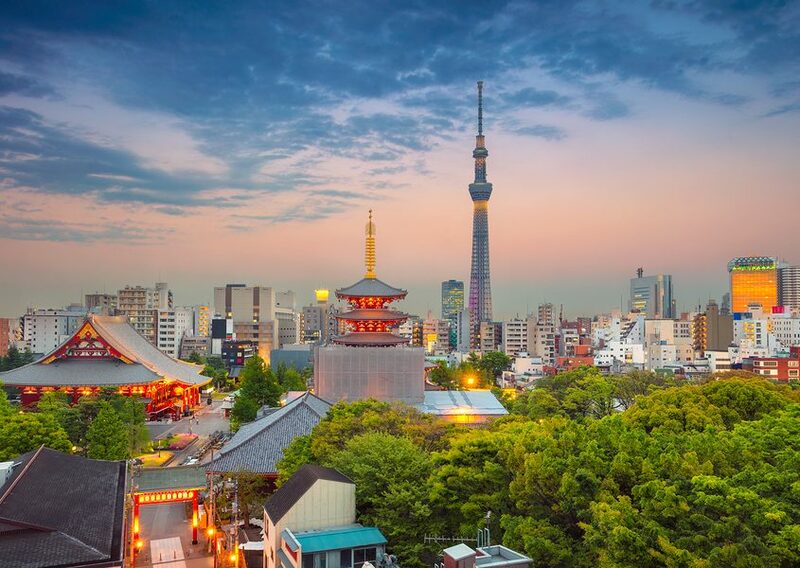 Which Brings me to another different in the way Christmas is celebrated in Japan, I use the word “families” loosely, because while families do celebrate Christmas and parties are often planned for children. 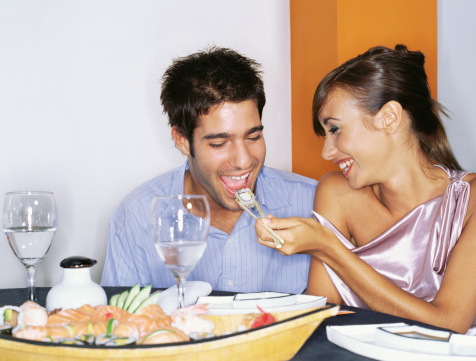 There is a growing trend in Japan of categorizing Christmas as a day for young lovers to go out together on a romantic date. The beautiful Christmas decorations and lights around cities and shops make unique backdrop for young couples who wish to spend a romantic evening out. An increase in media coverage has helped this growing trend establish Christmas as an official romantic holiday, not unlike Valentines day. In truly unique Japanese fashion, I propose a twist to the traditional American Christmas. 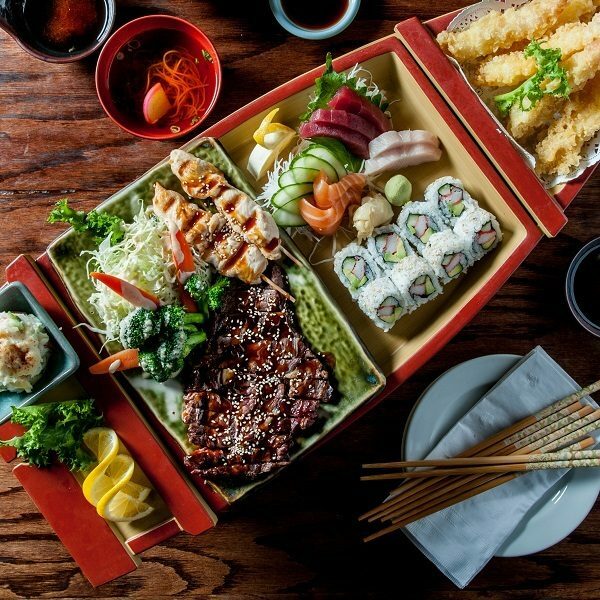 Instead of staying home for another family dinner of Baked Turkey and Mashed potatoes; how about taking out your loved ones to eat non traditional fried Japanese Tempura, or Share a mixed sushi Boat. 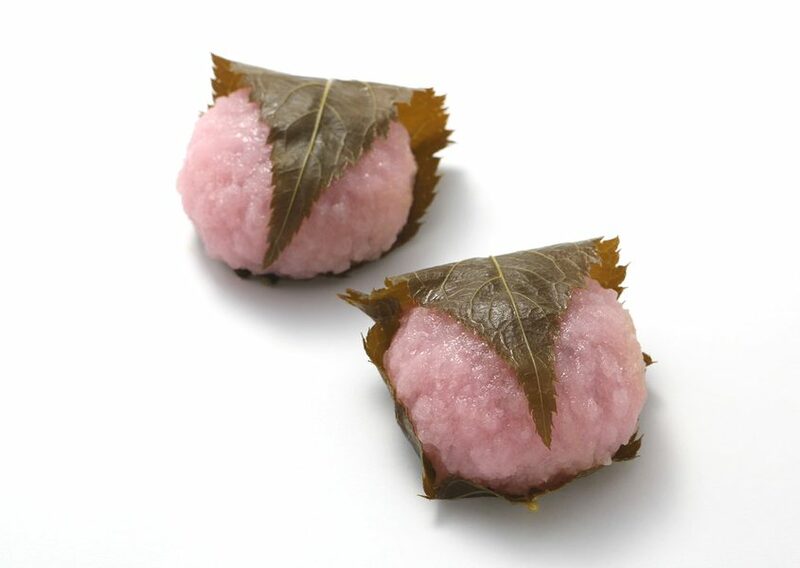 Now that is a Japanese Tradition I would love to be a part of.